Setting the right sales target and working towards the successful performance management can be the difference between success and failure for any business. If you want to manage or meet the sales target, you need to follow some tried and tested rules. There are many techniques available to choose from as how to achieve and handle the sales target properly. Some common ones are breaking the larger goals into smaller one, setting or adjusting the activity goals, providing excellent customer service and generating qualified leads. Time is slipping away fast. If you have set the targets already, congratulations then! But if you still haven’t, don’t worry then. Let us share some tips and tricks to achieve and handle the sales target perfectly. Prospect for new businesses. Surely you have existing clients who are making up the most of your sales. But do not rely on them for long. Allot some specific time to look for new business and clients. Expand your reach. The sales target grows with the business. Keep looking for new targets for your business. It will help in expanding the company and exceeding the sales goals. Check for what new industries or vertical markets you can target. Improve the value proposition of the business. Do not tell what you have done, instead tell them how and what you can help them achieve with your products or service. Focus and develop a 30-second pitch on what you can do for their company. Work on your questioning skills and improve it. Learn first as how to ask high-value and high impact questions to make your prospects think before answering. This will help in making you stand out from your competitors. This requires a complete planning and research. Ask your customers for referrals. They are the best source for new clients. Referrals are shorter sales cycle and have high closing ratio. Perfect your presentations. Do not memorize sales pitch, instead adapt new sales presentations every time to address the specific needs of each prospect or customer. Ask for sale. That means ask for agreement or commitment to move through the sales it will help in closing the deal at the end of the whole sales process. Find creative ways to keep your business names in the prospect’s mind. Try email, dropping by, brochures or networking to contact them. Ensures that every contact brings your customers or prospects some kind of value. 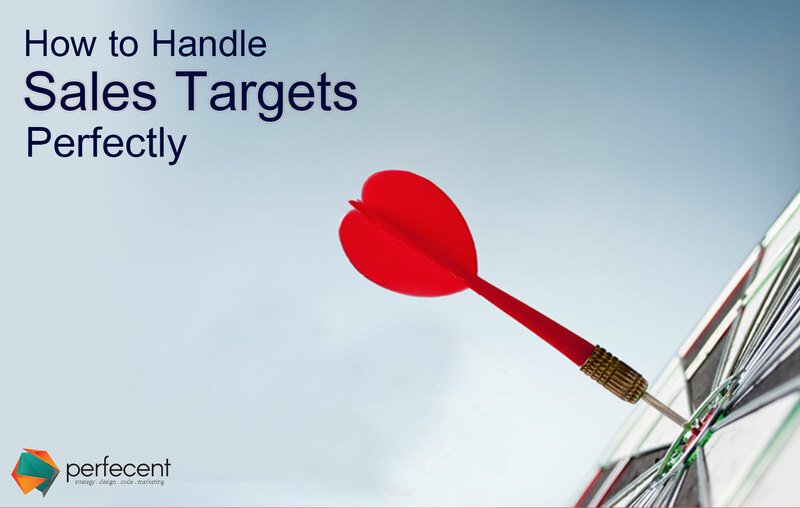 Manage your sales target. Break down the annual target into quarterly, monthly or weekly goals. Challenge and motivate yourself and your sales team to meet the targets and update the whole progress. Reward those who performed well. Do not wait for sales to happen, make them happen. Follow these above mentioned tips to make the whole sales-targeting and handling process go smooth.